14/5/2016: Third call sent out, submission extended to May 25. 10/4/2016: Second call sent out! 26/3/2016: First call for participation sent to mailing lists! 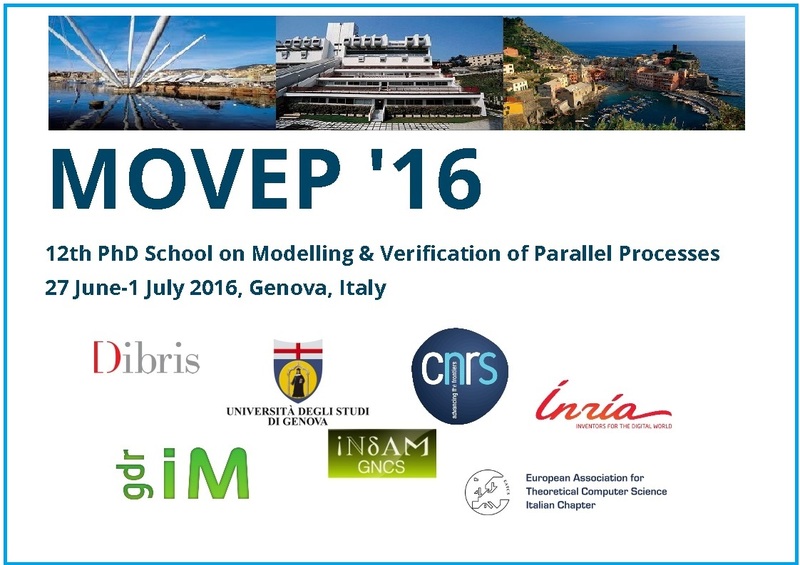 MOVEP is a 5 day summer school about modeling and verifying parallel processes. The first six occurrences of the School took place in Nantes (France) every other year from 1994 to 2002. It then moved to Brussels (Belgium) in 2004 Bordeaux (France) in 2006, Orléans (France) in 2008, Aachen (Germany) in 2010, Marseilles (France) in 2012 and Nantes (France) in 2014. General topics relate to specification and verification of computer systems and software designed for the control of real-time applications, reactive or critical systems, and involving concurrent and distributed processes. The purpose of MOVEP is to bring together researchers, students and people from industry working in the fields of control and verification of concurrent and reactive systems. The School seeks to offer a broad spectrum of current research in this area of theoretical and applied computer science. 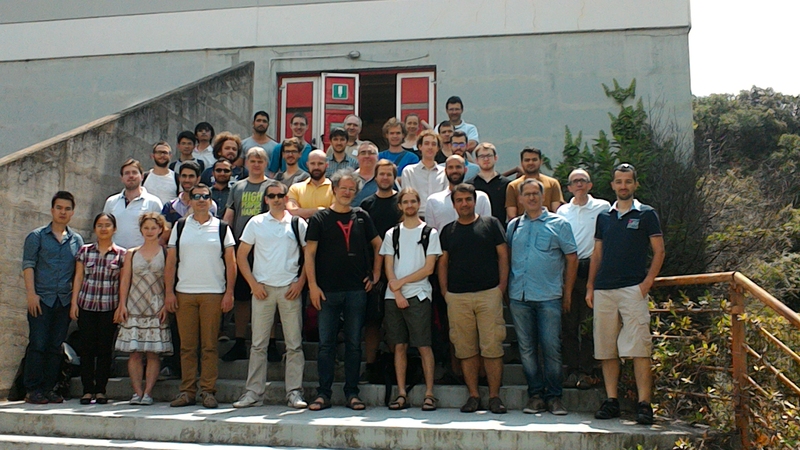 The topics covered by MOVEP'16 include model-checking, controller synthesis, software verification, temporal logics, real-time and hybrid systems, stochastic systems, security, run-time verification, etc.